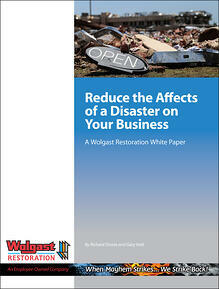 One out of four businesses is forced to close after a disaster strikes. Small businesses are particularly susceptible because of their inability to survive substantial revenue interuption. Every business, regardless of their size, should prepare a plan that will allow them to recover from a catastrophic event that disrupts their operations.